Holton Plumbing has provided quality and professional plumbing services to clients in the Maple Ridge, BC, Lower Mainland, BC, and Fraser Valley,BC area for over 27 years! 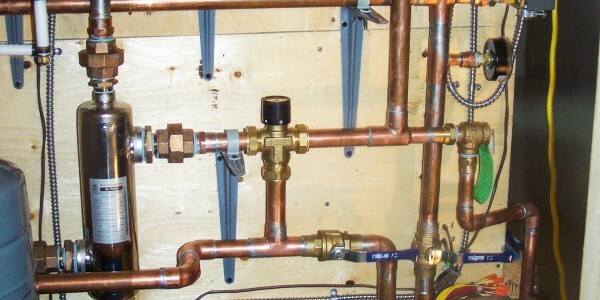 We are able to assist you with any of your remodeling, installation or maintenance plumbing requirements you may have. 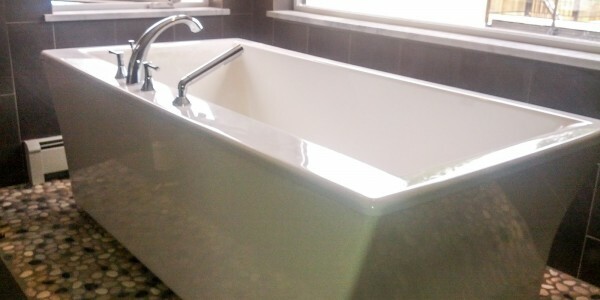 Our professional and knowledgeable plumbers are able to assist you with any of our services. 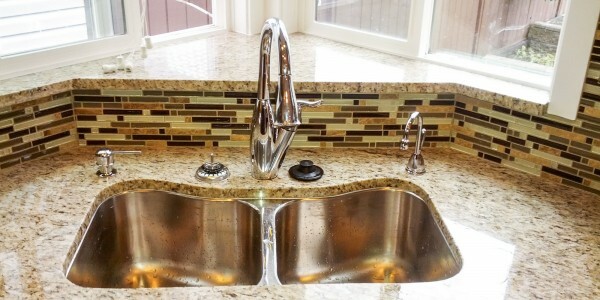 At Holton Plumbing we have a variety of plumbing services that can help you complete your remodeling, installation or maintenance projects for your home or business. We provide professional repair and installation services.